The Tangipahoa Parish Sheriff’s Office Criminal Patrol Deputies are the most highly visible team within the Tangipahoa Sheriff's Office. These law enforcement deputies are responsible for responding to over 50,000 calls a year to handle nuisance complaints, domestic violence cases, armed robberies and homicides. These Deputies are also proactive in patrolling the residential areas throughout our parish. TPSO Patrol Deputies additionally respond to automobile accidents and traffic incidents. Because of their presence on our interstates and roadways, many of the parish's drug arrests are the result of our Criminal Deputies who have been trained on how to detect signs of drug presence and abuse. 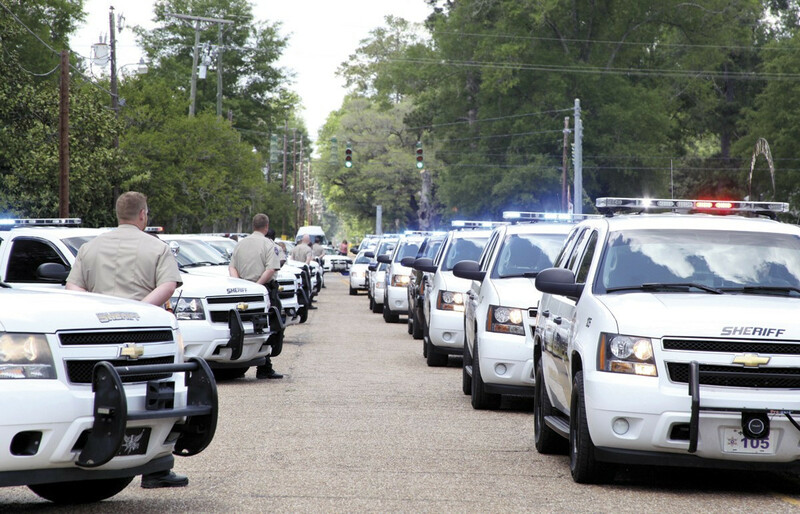 In addition, the Tangipahoa Parish Sheriff's Office Criminal Patrol division provides assistance to neighboring municipalities, assisting with major investigations or serious incidents. Uniform Patrol is one of the largest departments at the Sheriff's Office. Our deputies patrol roughly over 900 square miles of within Tangipahoa Parish. Our Parish is divided into four districts for purposes of law enforcement. This allows for a better response time when responding to calls of service. This design allows our Sheriff to have effective leadership represented for each shift. Our shifts are based on a 12 hour rotations which are staffed with one lieutenant, two sergeants, and nine Criminal Patrol Deputies. The TPSO’s Criminal Patrol Deputies provide the initial response to calls for service and are available 24 hours a day, every day of the year. 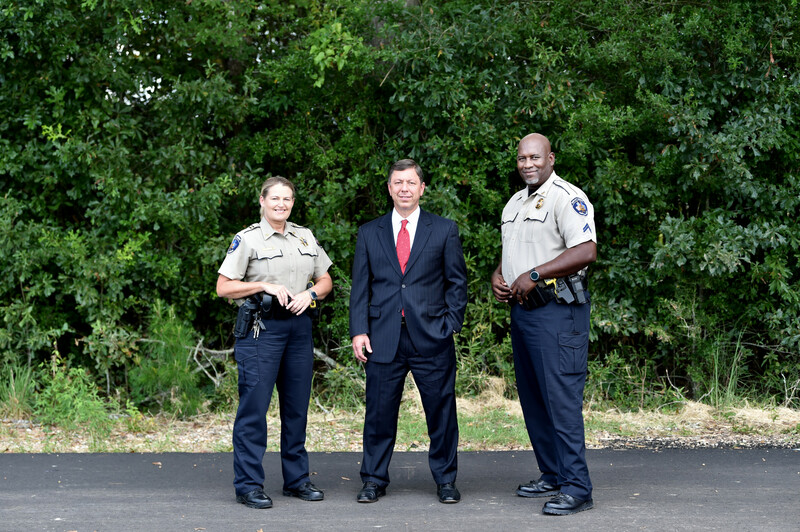 Since being electing, Sheriff Daniel Edwards has increased the number of our uniformed criminal deputies by 25%. This division also includes the first full time K9 division in the history of the Tangipahoa Parish Sheriff’s Department. Sheriff Daniel Edwards has 4 highly trained; multi purpose K9 dogs who work along side of specially trained deputies. These highly trained K9 teams are used in searches and apprehensions of high risk suspects and narcotic detections. The Tangipahoa Parish has the first two nationally certified and accredited K9 companions in our parish. As deputies with the TPSO, it is our purpose to protect life and property while maintaining peace through relentless efforts of brings justice to those who prey upon the innocent. Our deputies display the highest levels of courage, leadership, integrity and professionalism. These values are honored and are made visible daily through the lives of those who serve under the leadership of Sheriff Daniel Edwards and the Tangipahoa Parish Sheriff’s Office.